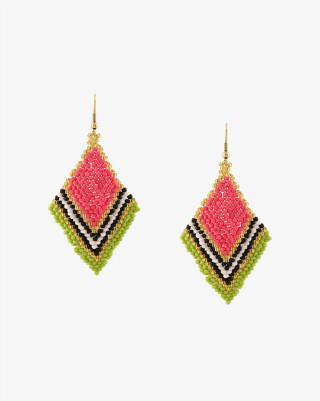 15 Gorgeous, Dangling Earrings - For Rs 300 Or Less! You could be wearing the most beautiful dress you own but it won’t look right till you team it up with the right accessories! We understand that you don’t like spending a bomb on looking great all the time, so here we have a list of beautiful dangling earrings, ALL under Rs 300, to complete your look! 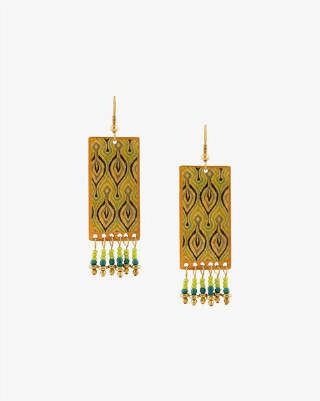 These metal earrings are all the dazzle you need with an ethnic outfit. 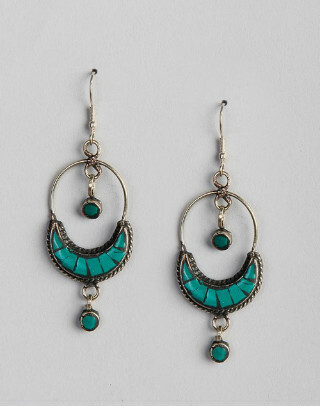 You could even pair these up with western wear for a more stylish look! Price: Rs 290. Buy it here. Best paired with an Indo-western attire, these gorgeous earrings that follow the tribal trend are sure to brighten up any gloomy day! Price: Rs 290. Buy it here. 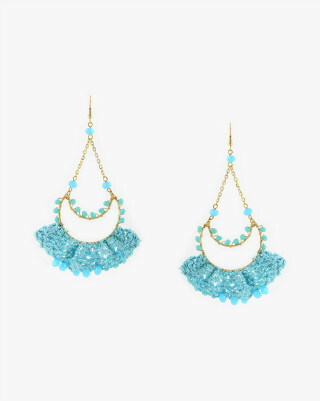 Girly and beautiful as they are, we love how these earrings can complete just about any casual look! Don't you agree?! Price: Rs 299. Buy it here. 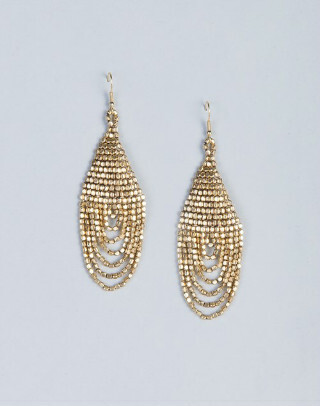 Classy, chic and glamorous, these earrings are a must-have! 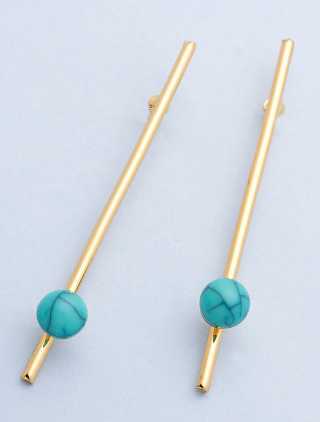 The dainty turquoise blue stones add to the amazing look! Price: Rs 299. Buy it here. 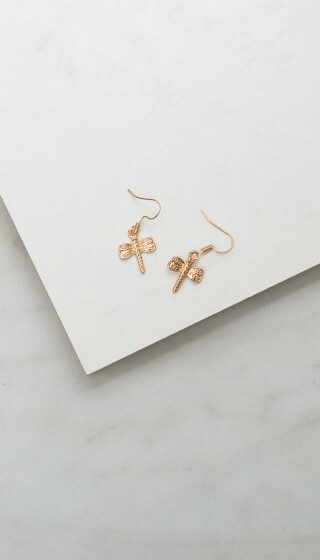 Add a little bit of fun to the casual look with these dragonfly earrings! 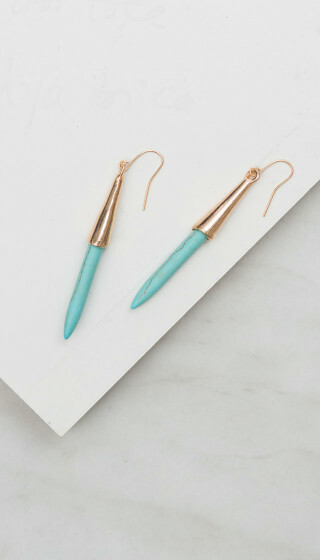 They’re quirky, subtle and super cute! Price: Rs 195. Buy it here. 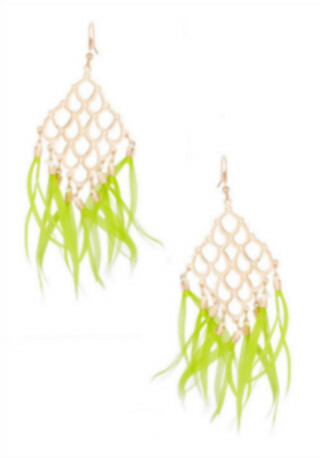 These boho feather earrings are sure to add some color to your attire. Pair them with a plain summer dress or a pair of shorts and a t-shirt for a summery look! Price: Rs 165. Buy it here. This metal piece is a mix and match cliche that we love. 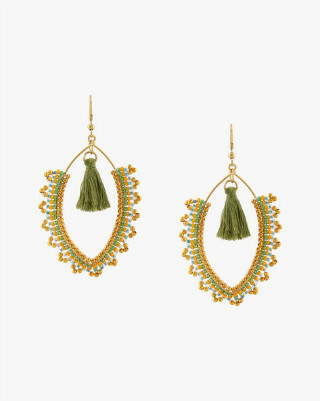 An Indo-western outfit, plus these earrings and you’re good to go! Price: Rs 190. Buy it here. 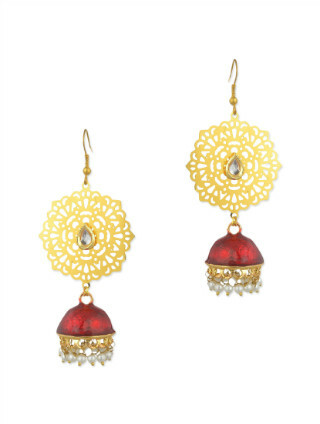 A pair of jhumka earrings like these ones are a must-have to complete the ethnic look. 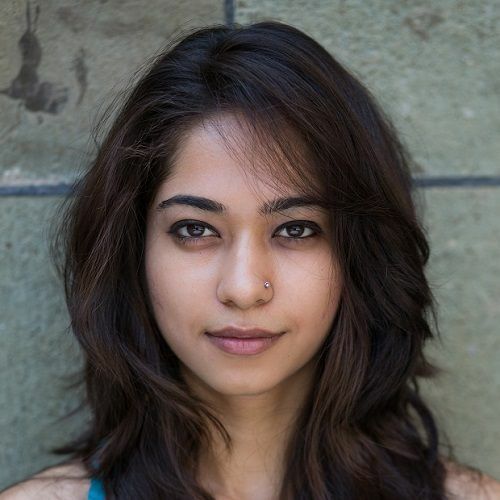 They're dainty, desi and we love them! Make a statement with these fashionable danglers that come with an interlinked chain by wearing them for a social evening. We're sure you'll make some heads turn! Price: Rs 269. Buy it here. 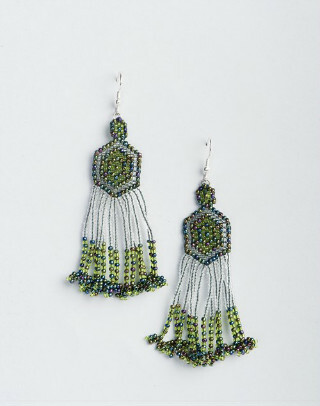 These beaded beauties with tassels are a beautiful indie-ethnic example. They’re sure to make any outfit look even better than it already does! Price: Rs 219 Buy it here. Handcrafted, beaded and swirly, these earrings will surely make a very special place in your jewellery box! Price: Rs 299. Buy it here. Here we have a pair that can make a rather edgy style statement while making you look nothing short of fabulous. Need we say more? Price: Rs 295. Buy it here. 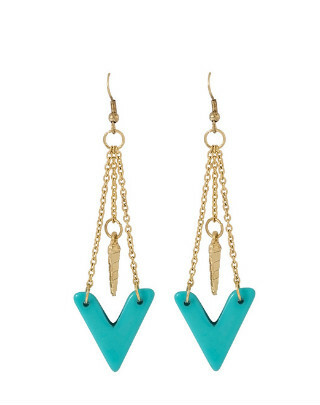 If you are one of those who thinks triangles are too mainstream, then this pair with make you think otherwise! 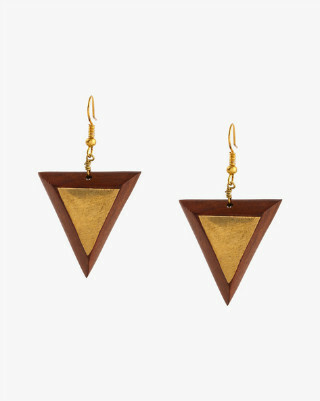 These handcrafted inverted triangle earrings will make a lovely addition to your collection! Price: Rs 249. Buy it here. A unique looking multicolored pair like this one would be a great investment for the days to come. Are we right or are we right?! Price: Rs 219. Buy it here.